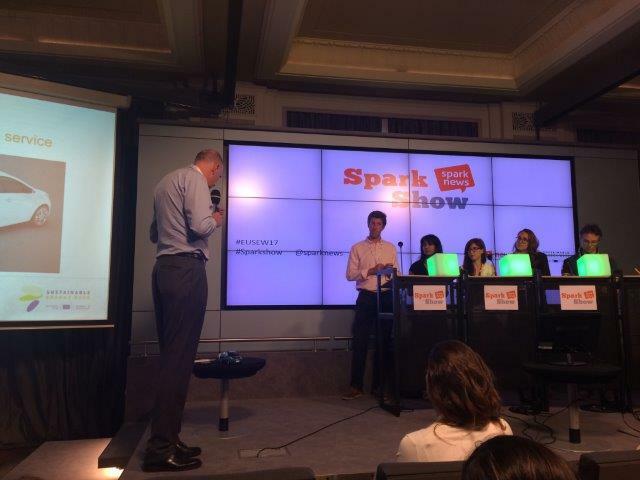 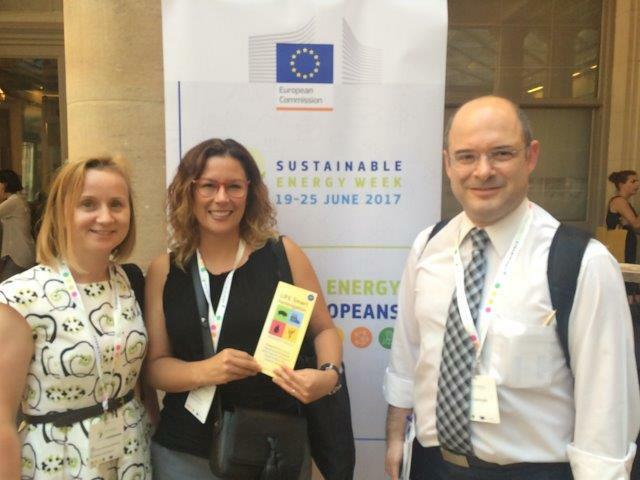 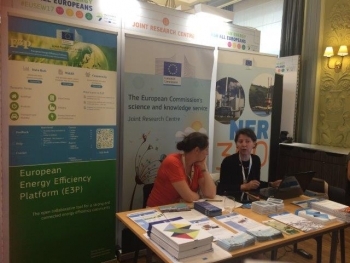 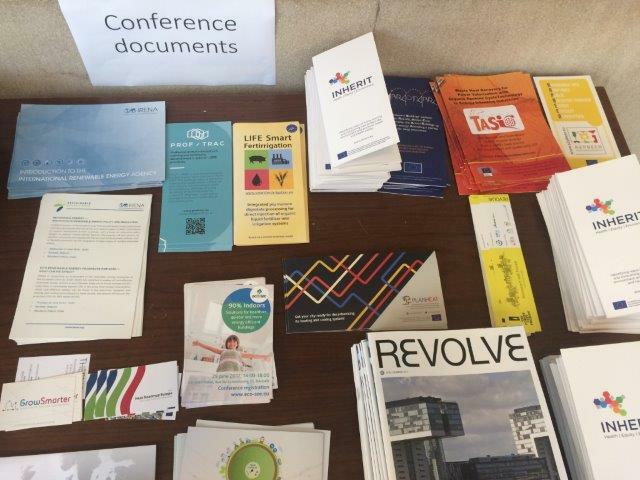 On June 21st, Kathy Franco representative of Transfer Consultancy travelled to Brussels to be part of the EUSEW2017. Everyone brings something different to the EUSEW. 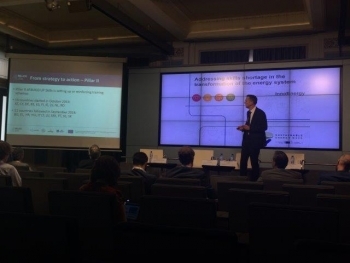 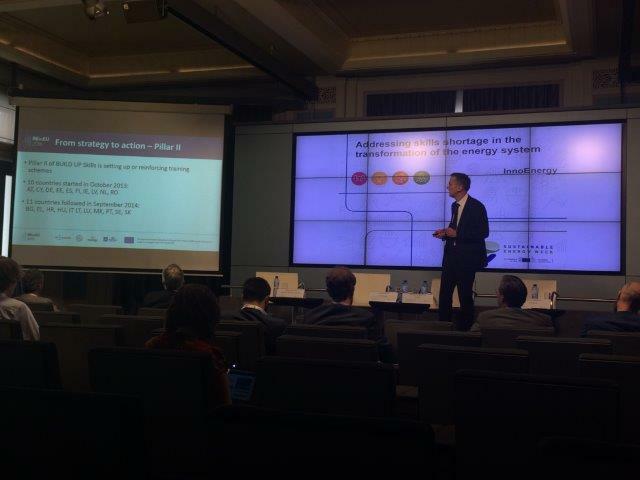 It is an ideal platform for sharing ideas and knowhow, and for forging alliances to bring about an Energy Union based on: Energy efficiency, Decarbonising the economy, Research, innovation and competitiveness. Kathy Franco participated at the SPARK SHOW presenting the project approach to diverse stakeholders (approximately 250 people attended). 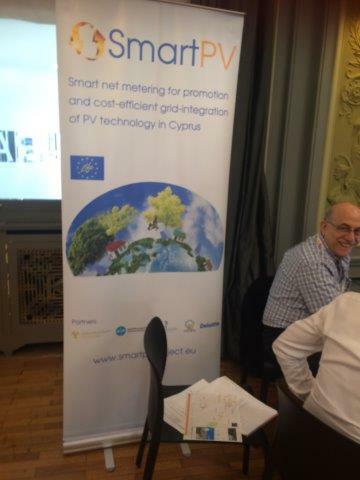 During the event we had the opportunity to meet with two LIFE projects, LIFE12ENV/CY/000276 - SMARTPV and LIFE13ENV/ES/001513 - COOP2020.